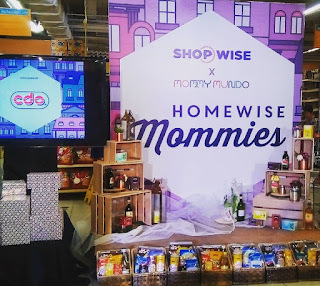 Last March 3, I was able to attend the Shopwise and Mommy Mundo event as they partnered to give mommies like me a tips on how to do your best grocery trip. I was fortunate enough to be invited to their Shopwise Homewise Moms event. 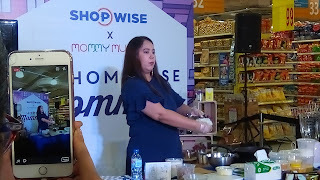 There's a cooking demo from Ms. Sabrina Go of Sinfully Sabrina as she teaches us a new recipes such as Adobo Sushi and Ube, Mango and Cheese Crepes. I super it. The Adobo Sushi is a new idea for me and I will try to it at home. 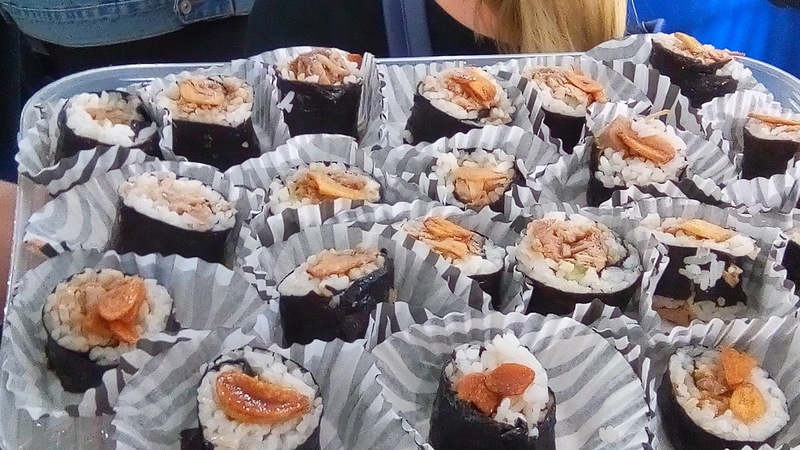 I have already created a Filipino Maki Using Mrs. Lam’s Rice as my Pinoy version of California Maki and this Adobo Sushi will be an addition to my recipes. Also, the Ube, Mango and Cheese Crepe is really yummy. 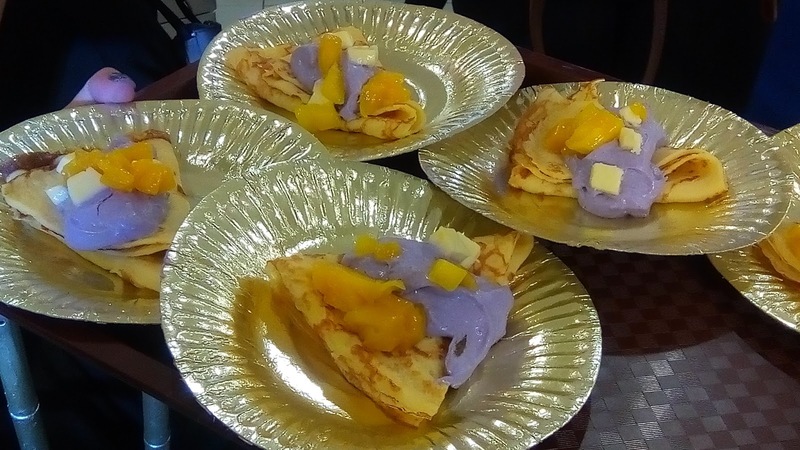 The Ube, Mango and Cheese are perfect together and did not over power one another. Its a combination of a sweet and salty that is just right. 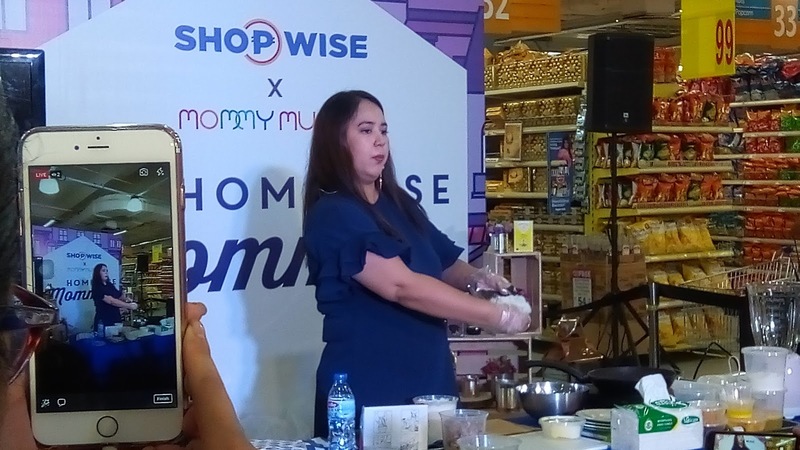 Aside from the cooking demo, there is another speaker who shared her tips on how to do some mom-hacks that every mom should know. 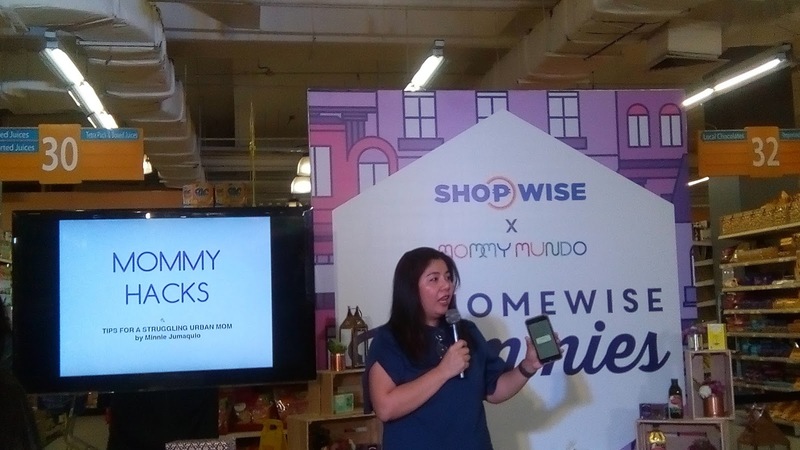 Her name is Ms. Minnie Jumaquio, a mompreneur behind the Snug-a-Hug. She share her juggling experience in her career and as a mother. 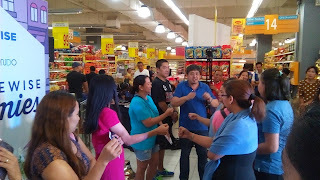 There are also exciting games and raffles during the event, I was lucky because I won a gift basket and a gift pack. 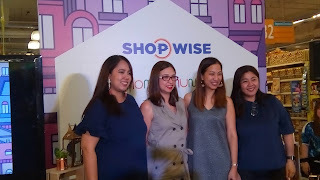 After the event, I was able to take home some goodies from Shopwise. 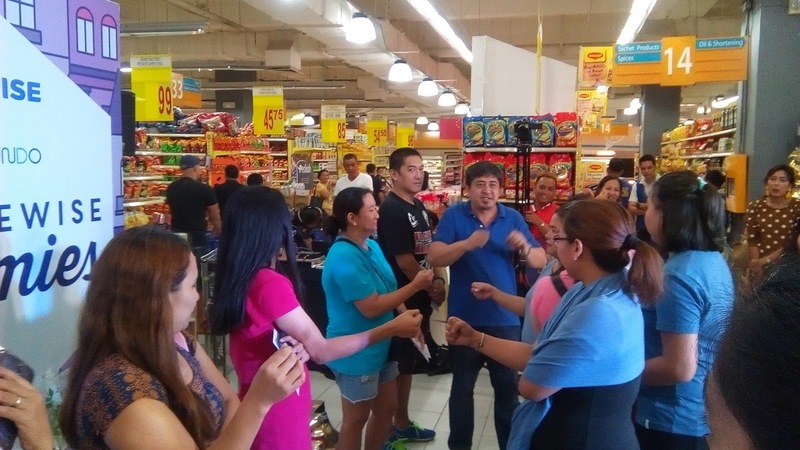 Now a day, many moms choose Shopwise as their shopping destination because Shopwise offers a wide selection of fresh goods, groceries, clothes, toys and home accessories in a more convenient way. 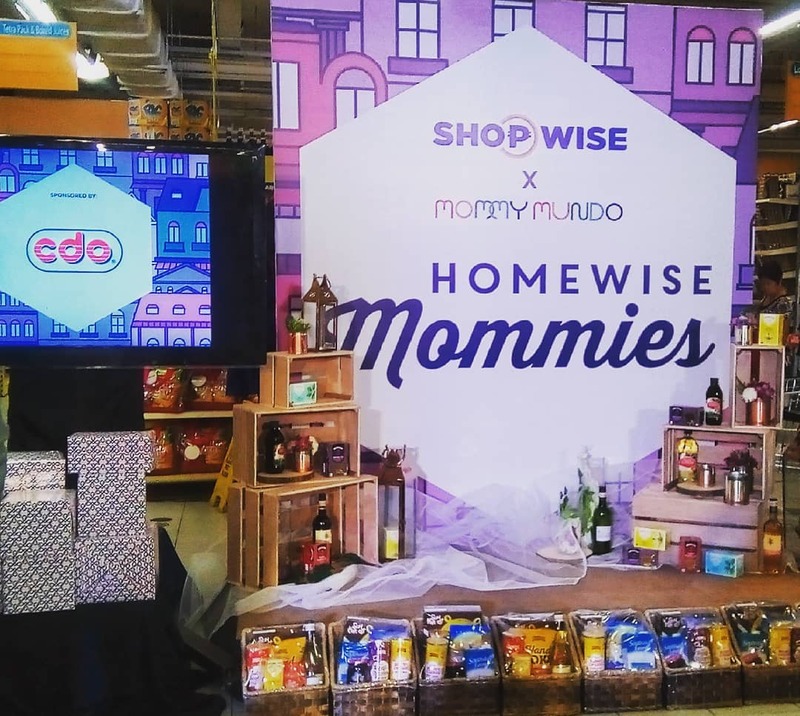 They are budget friendly and there will be no mom is complete without the Shopwise' Loyalty card! I got mine during the event and its for free! 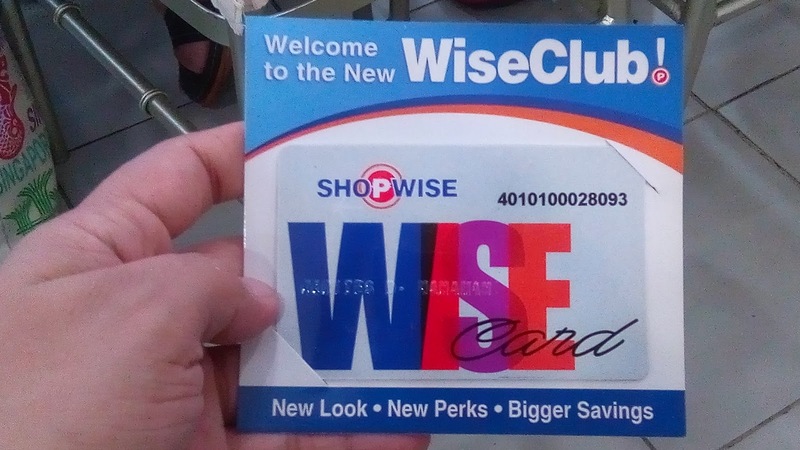 If you haven't got yours, go to their customer service to apply and get your Wise Card now to enjoy their amazing deals and perks. 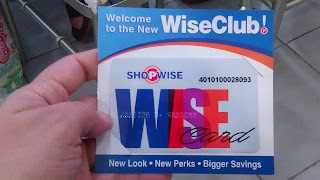 You can also check their website at http://www.shopwise.com.ph/wise-card to know more about the exciting perks awaits you. 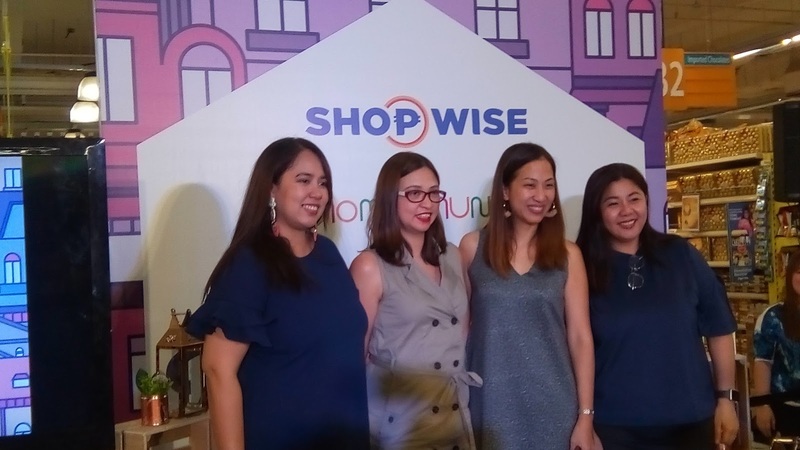 There will be another ShopwiseXMommyMundo event on March 10, 2018 at the Shopwise Cubao and secure slots by signing up at http://bit.ly/ShopwiseCubaoxMommyMundo. Slots are limited so pre-register now!